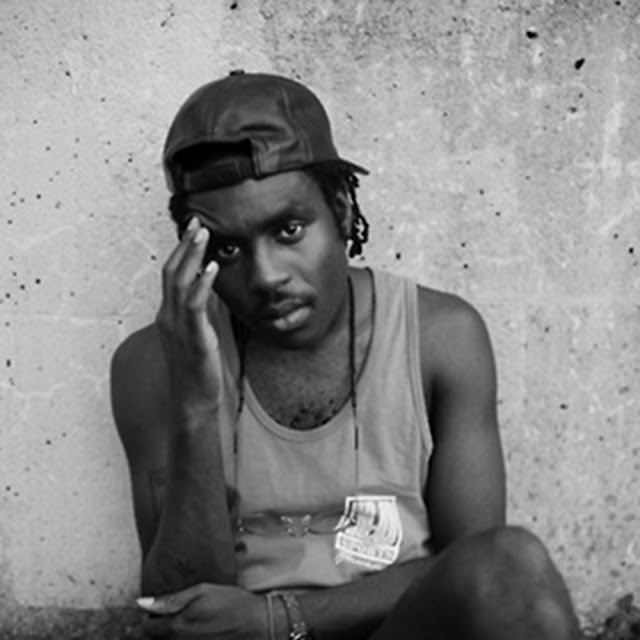 Blood Orange is a new project by 25 year old Devonté Hynes. If you recognise Devonté, as Lightspeed Champion, give yourself a pat on the back. The multi-talented Devonté is the sole member of Blood Orange, this young man born in London, has enjoyed an eventful career, contributing to many big name artists such as: Florence and the machine, Chemical Brothers and Basement Jaxx. In recent times Mr Hynes has produced and written songs for Theophilus London. There is very little info on Blood Orange, but according to the Domino Records web site, Lightspeed Champion is still on their roster (where you can hear a new track posted today called 'Drop Dead') and you can hear more demo's on MySpace.